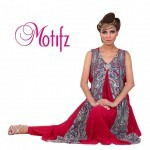 Motifz is a brand founded in 2004. 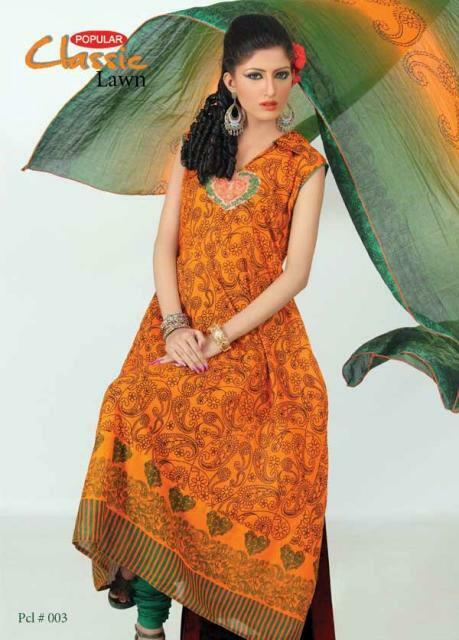 Now it take place in the list of top brands.This time Motifz bring swiss lawn for summer .Motifz collection are purely for ladies. 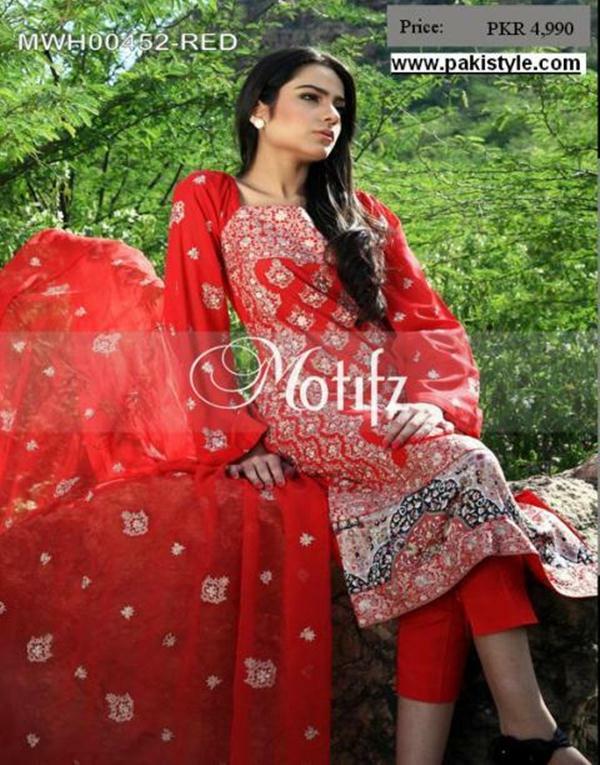 Motifz suits are always awesome and can be wear in causal or any kind of event.Motifz Swiss Lawn Dress Collection 2013 For Girls not for wedding or any evening functions.All outfits are made by Swisses lawn which are very comfort.dress are in the form of unstitched.Shirts with embroidered sleeves, façades, and back are included in tissues pants Plains and wavy or chiffon dupattas Motifz Lawn summer 2013. 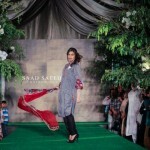 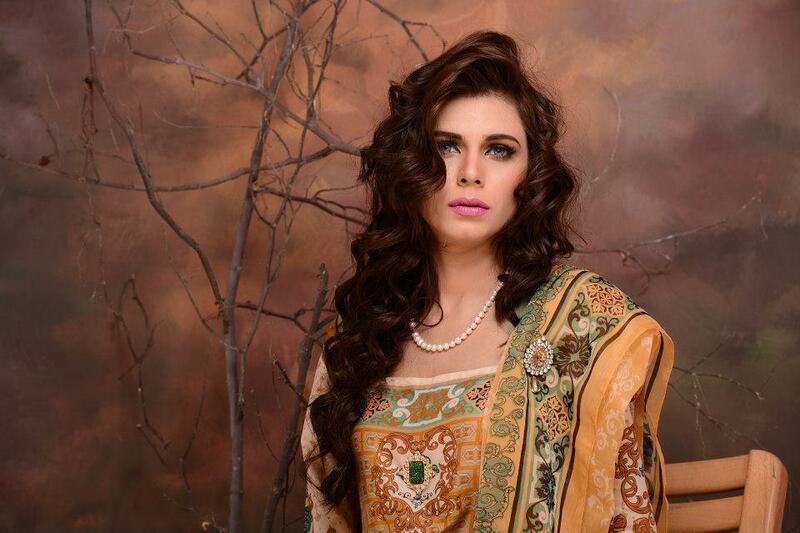 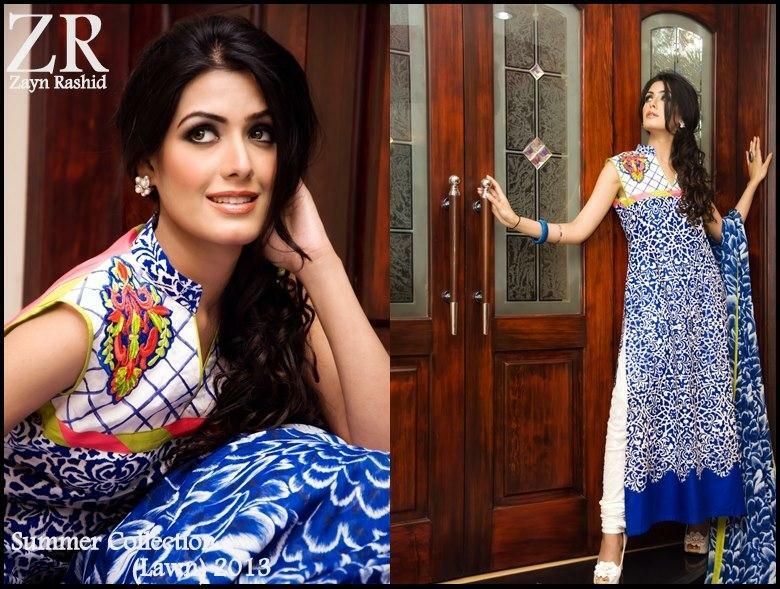 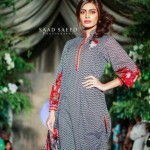 Shariq Textiles Once again bring exciting and lovely collection for girls.Shariq Textiles Bring sizzling collection in all seasons.Shariq Textiles lunched various designers collection.Nadia Hussain Lawn 2013 by Shariq Textiles was revealed today.Nadia Hussain Shoots Summer Lawn Collection By Shariq Textiles include A-line shirts, Shalwar kameez and long shirts with churidar pajama and trousers.This brand always bring vibrant colors and prints in lawn . 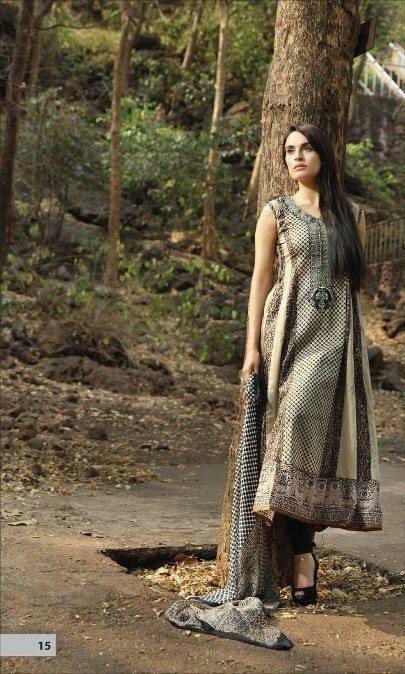 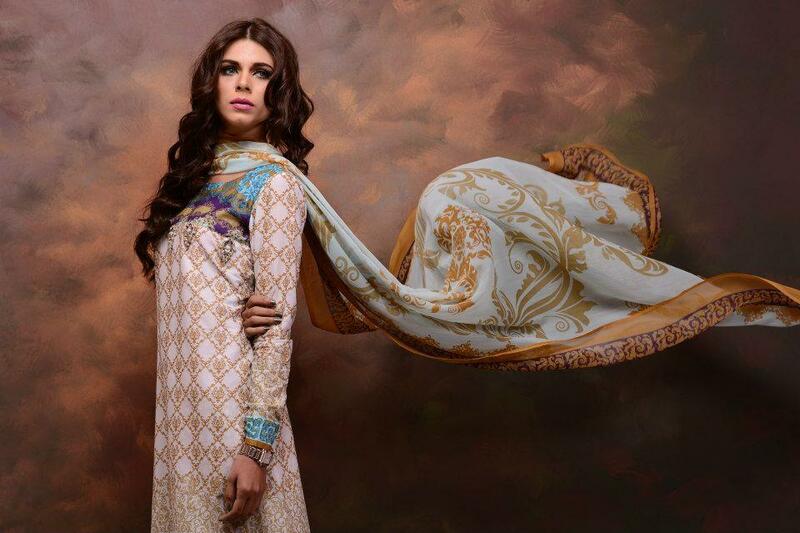 Lawn is luxuries and comfort to wear for all type of events .Have a look and enjoy the latest Nadia Hussain Lawn prints 2013 by Shariq Textiles. 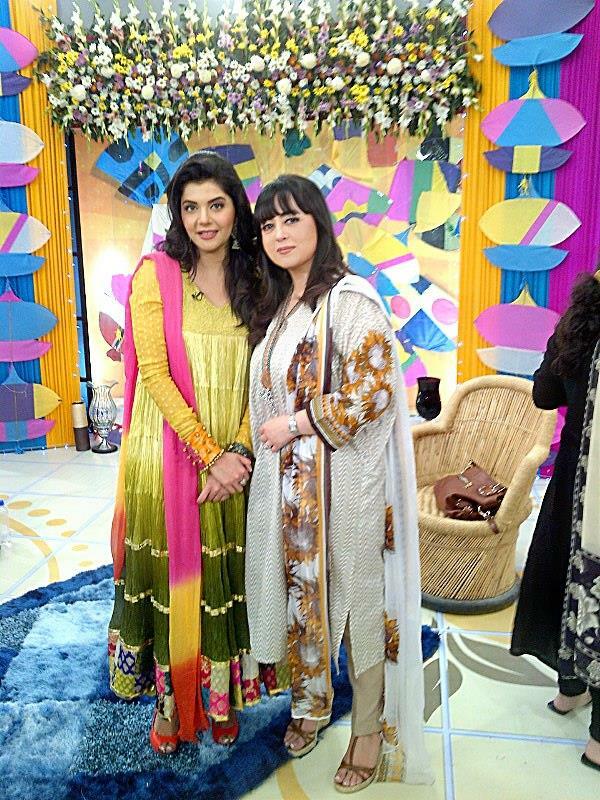 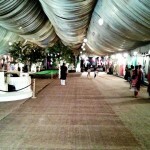 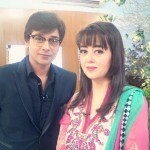 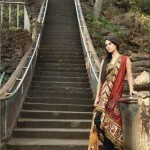 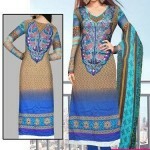 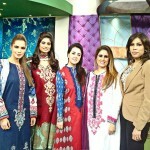 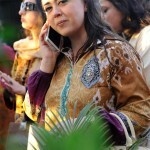 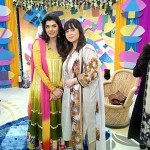 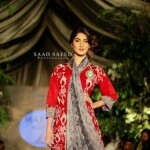 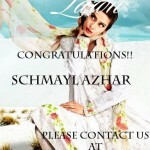 Popular LifeStyle is a most famous and well known fashion brand of Pakistan. 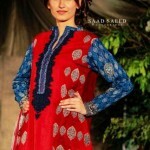 Popular LifeStyle brand achieve success in short time.Popular LifeStyle is a sub brand of Popular Group.Popular LifeStyle always make the brands and fabric for the satisfaction of customers.Popular Lifestyle Summer lawn collection for party wear , formal wear and causal wear.All Popular Lifestyle dress collection are best for upcoming summer and spring season.Popular LifeStyle lawn designs and dress are stitched with new ideas.Classic Popular Style Summer Lawn Collection 2013 For Girls include Churidar pajama, Trouser, Long shirts, A-line Shirts and Kaftan styles. 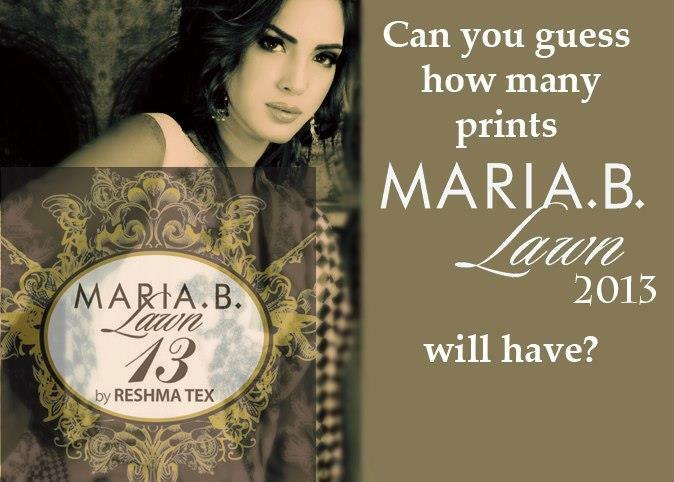 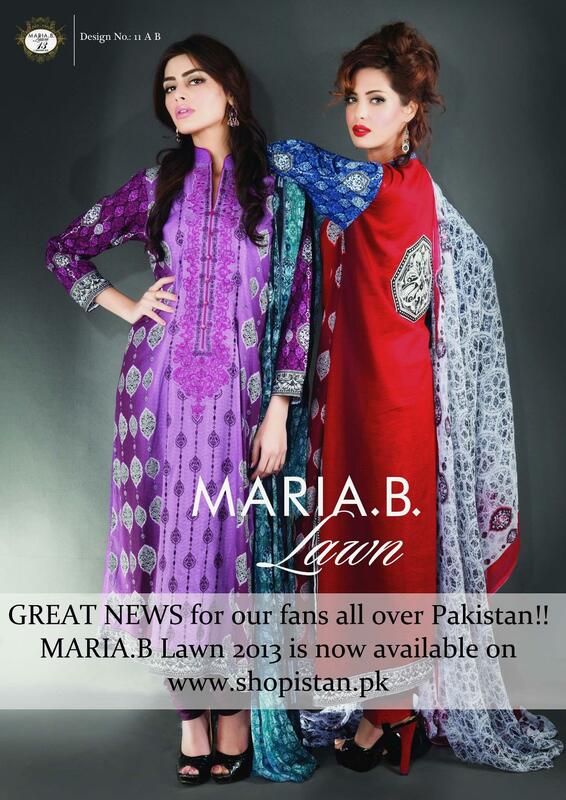 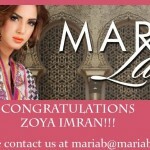 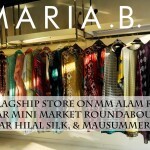 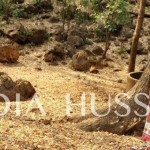 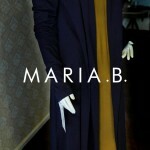 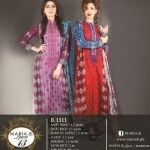 Maria B is a top brand in pakistan Lawn and fashion Industry.She always bring fantastic collection prints and Dress.Maria B Exclusive Summer Prints Lawn 2013 is a revolutionary designer.Matria B have huge range of different lines like Maria.B lawn, Mgirl, Formals, Cottons and Maria B Brides.Maria All collection are Casuals, lawn, Evening-Wear, Westerns to Bridals.Mostly dress are for causal wear.All prints and pattern are very different then other lawn.They are all unstitched and price for each lawn suits are between Rs 3690-Rs 4750. 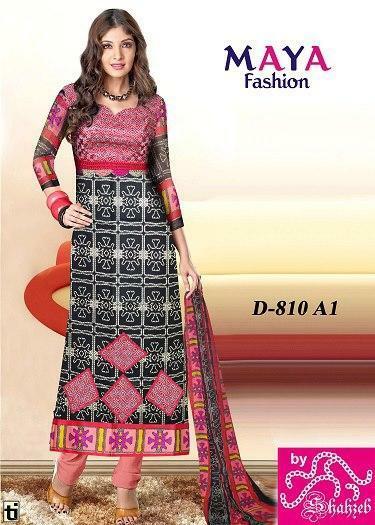 Aroshi Embroidered has recently lunched Formal and Semi Formal 2013 Spring Collection by Aroshi.The price and a fabric are very reasonable. 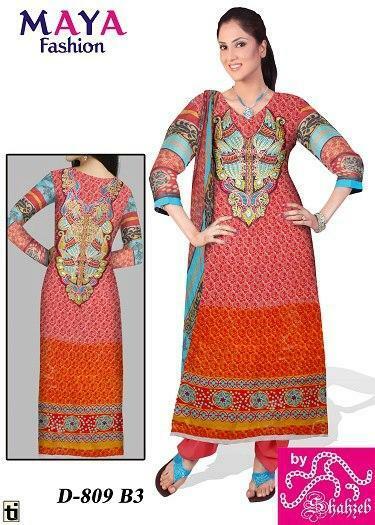 Aroshi Embroidered work, premium quality and fine fabric. 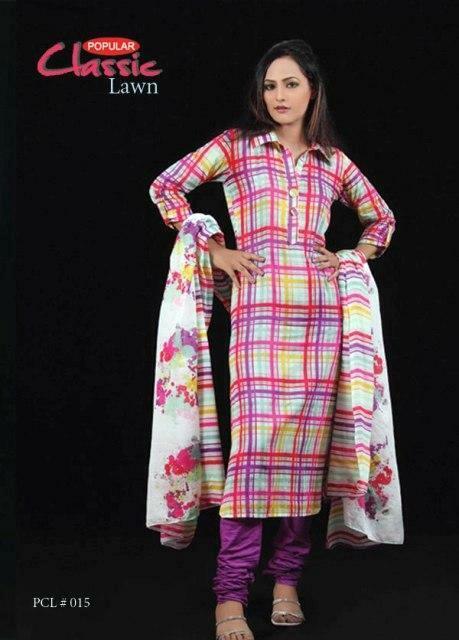 This collection is according to the latest trend of A-line Shirts and Long Shirts with Churidar Pajama & Trousers are included.